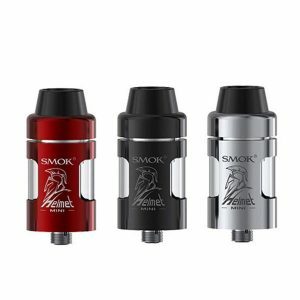 The Augvape Skynet is a 24mm sub-ohm tank offering 3.6ml e-liquid capacity. 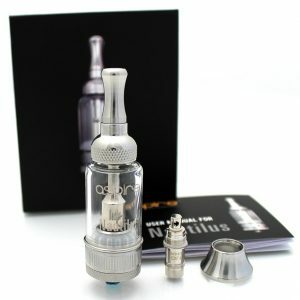 It can be enlarged up to 5.1ml of vape juice with a special bubble glass tube. Thanks to a threaded top filling design, the vape tank provides an easy way of refilling. Triple adjustable air slots placed on the bottom allow adjusting airflow according to your preference. 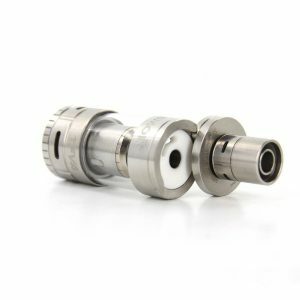 What is more, this sub-ohm vape tank adopts a high-end mesh coil featuring 0.15ohm resistance. Rated at 60-80W, it brings huge and thick clouds as well as a great flavor. 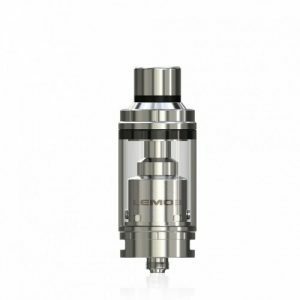 This tank comes with a 9mm bore 810 drip tip to ensure enjoyment while vaping. Design-wise, the Augvape Skynet is very pleasant to look at. Stylish and alluring. 3 color finishes are provided for your selection. This tank perfectly suits various mods capable of accommodating 24mm diameter tanks. 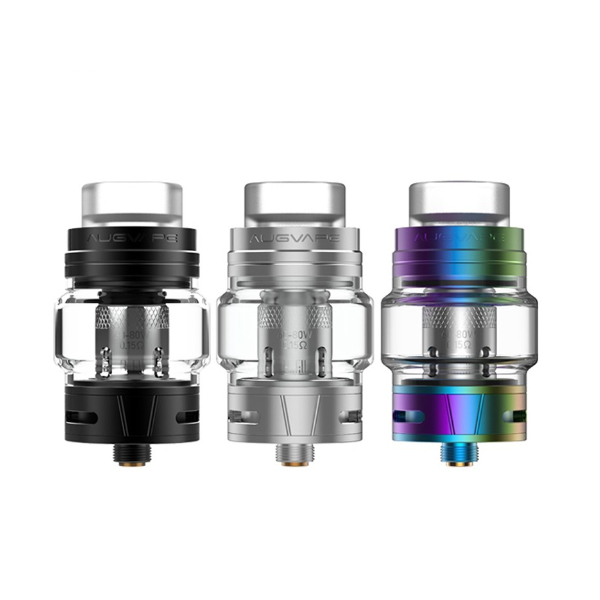 All in all, the Skynet is a powerful sub-ohm tank with a simplistic yet very attractive design. Be sure to try it!